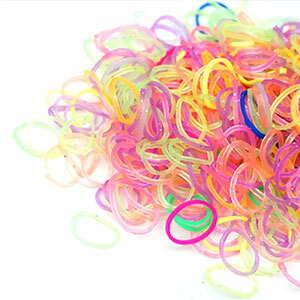 It is your responsibility to change the elastics every day. This is very important as the rubber will lose its elasticity rapidly, resulting in inadequate force on your teeth. You may remove your elastics while brushing your teeth after meals. Then put them back on immediately. If you find that your elastics are breaking frequently, call us, as we may need to make an adjustment to your braces.